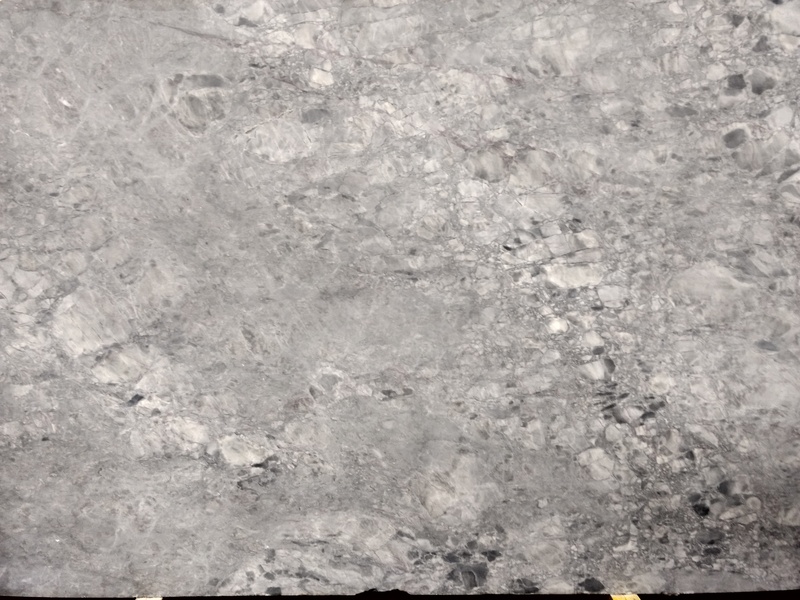 When observing the Super Honed Granite countertop from afar, white and gray are dominant nuances in the stone. 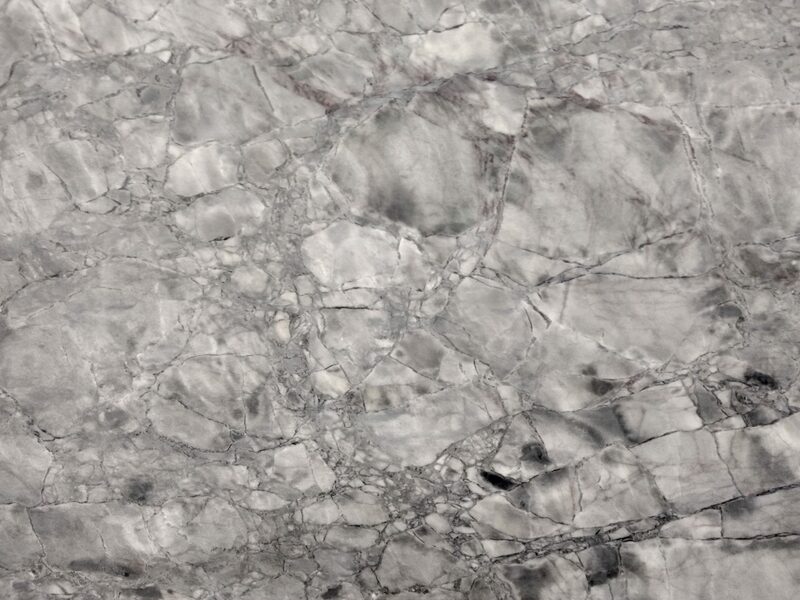 A closer inspection of the stone allows for a wide array of gray shades to be noticed. There are also tones of off-white present. Shipment to shipment will be similar in tone but vary in movement as with any natural stone, there will be variation.